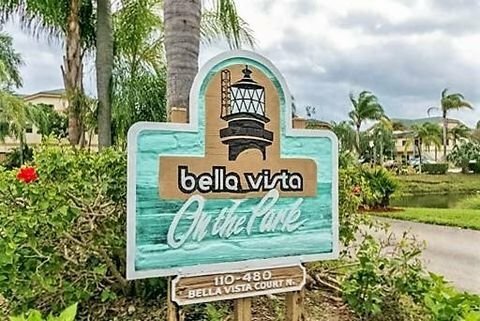 Bella Vista is nestled near Carlin Park just south of Indiantown Road. The community of 8 buildings features 136 townhomes with 2-3 bedrooms and private patios and was built between 1980 and 1994. Sizes ranges from 1,100 to 1,400 square feet. Indulge in serene mornings and picturesque moonlights by the ocean, enjoy a game of racquet ball or tennis at the community’s own courts, lounge at the clubhouse or take a dip on Bella Vista’s community swimming pool. Zoned for A rated schools!